You are cruising along in your career. You have an okay job, but not a great job. It isn’t really what you hope to be doing 5 years from now. But, because you are busy, you haven’t really invested a lot of time into searching. You like the idea of a new job, but you have a sort of passive attitude about it right now. Then, almost out of the blue, a job posting happens to come your way. It sounds great! This could be the dream job you have been waiting for! You want to apply immediately, but your resume hasn’t been brushed up in years. You start to work on it, but you realize you don’t have much experience in writing a great resume. But time is a factor now. You can’t delay. So you fiddle with it yourself and hope for the best. You apply for the job and attach your resume. And then you don’t hear a thing. Some version of the above situation happens every day. Sometimes the resume was fine but the candidate was simply not a good fit for the job. It happens. But sometimes it was that your resume never made it through the ATS (applicant tracking system). Sometimes your resume failed to really highlight the skills, experience and accompllishments you have and the employer needed. A simple piece of paper stood between you and the job of your dreams. I know that sounds dramatic, but it happens. And this is why having your resume prepared in advance, BEFORE you actually need to apply for a specific job, is the best strategy. In other words, I suggest that RIGHT NOW is the RIGHT TIME to get your resume done. But is isn’t just about missing that dream job. A great resume and a little strategy is all you often need to move yourself in the direction you want to go in your career, whether that be a promotion in your current company or an opportunity in a completely different career path. But who should help you with your resume? I’ve been asked this question dozens of times. 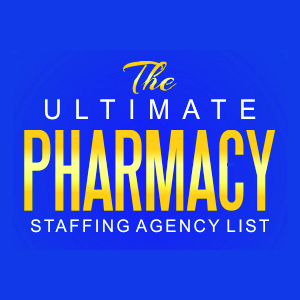 The fact is that while there are an endless number of agencies out there willing to do your resume for you, there are NOT many professional resume writers that have experience working with pharmacists. We have a unique profession and certain skill sets are definitely in high demand. The person you work with should understand your goals as a pharmacist and know how to craft a great document to highlight your value to any future employer. This is where I can come in. No, I don’t write resumes. But I know GREAT people who do. And what I can do is help negotiate a GREAT price for you from a respected resume writer who has experience working with pharmacists. By looking at your resume and knowing just a little about what you hope to do, I can help find the best person and get you a great price. A resume writer will spend time collecting the information they need and then often devote from 8 to 12 hours of hard work drafting your personal resume document. You want the right person for this job and you should expect high quality results. I will gladly put you in contact with such a person. I consider it an honor to help you achieve your personal career goals! 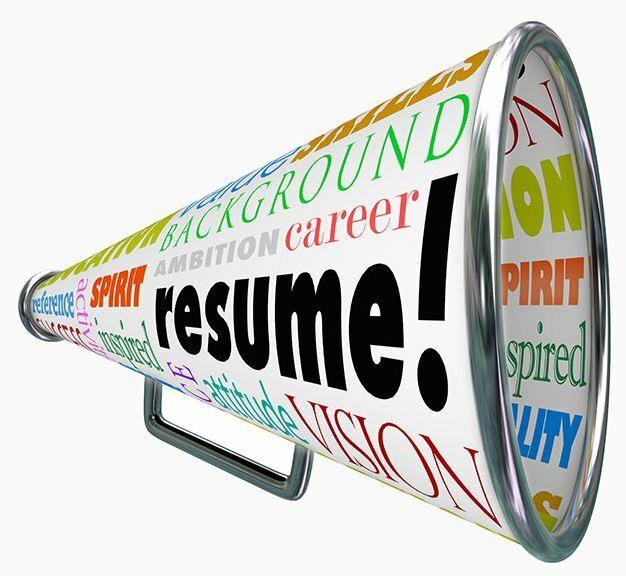 So, are you ready to get a quote on your own resume? Just fill out the form below and I’ll help you get a great document at a great price! After clicking “Get My Quote!” you should hear from me within 24 hours. I try my best to reply sooner if possible.